As part of our mission to help audio creatives, Tsugi recently launched the GameAudioJobs web portal. GameAudioJobs.com aggregates the most recent and pertinent job opportunities in game audio for sound designers, composers, audio programmers and directors. Jobs from all around the world are added on a daily basis and older posts are removed, which means that all offers are current. The feedback from the game audio community has been nothing short of fantastic, with thousands and thousands of connections and today we are happy to announce the creation of the companion Twitter account. Start following @GameAudioJobs today for your daily updates of game audio opportunities. More than ever, GameAudioJobs can be your first step to start an exciting career in game audio or to look for your next challenge. 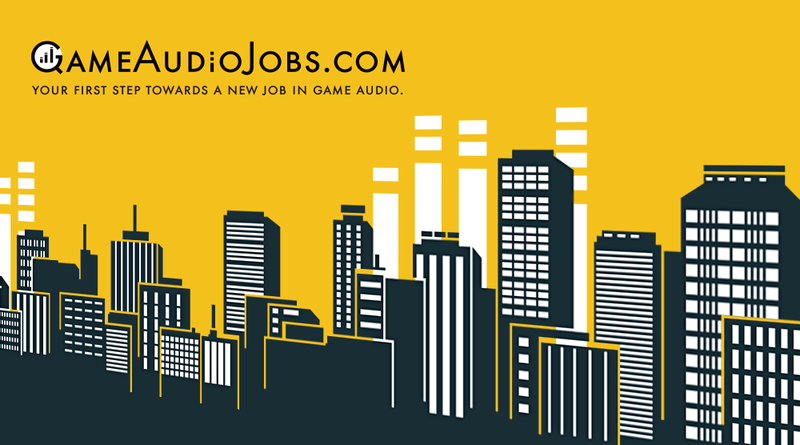 Contact us if you want to share your job offers with the game audio community. Sponsors are also welcome: you will be able to display a banner for your game and/or audio related products and your job offers will be showing at the top for a full month.